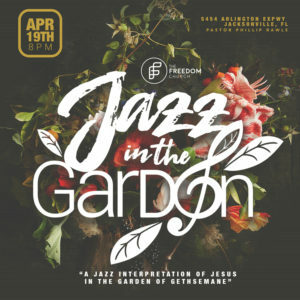 We invite you to join us on Good Friday for a jazz interpretation of Jesus during his last days in the Garden of Gethsemane. 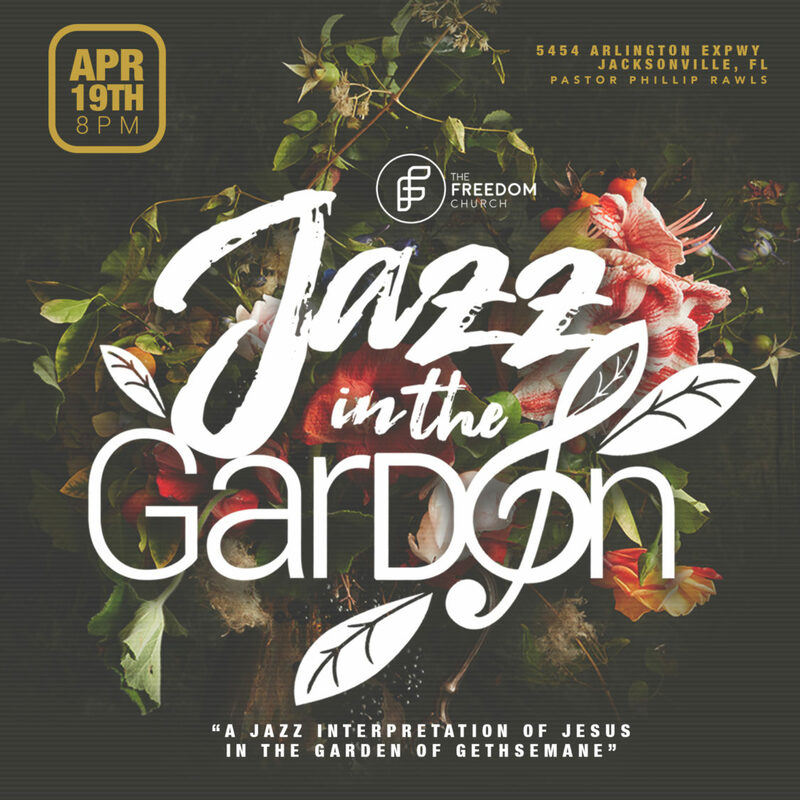 Jazz in the Garden will feature local poets and music from The Urban Intellectuals. The event is free and will be held at The Freedom Church located at 5454 Arlington Expressway.